Trampoline Bag Retro Sports Bag. Black With White Or White With Black Colours. 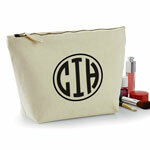 Denim Effect Make Up Bag Personalised / Cosmetic Bag Perfect Gift Idea for Her. Favours Birthdays Christmas. 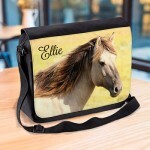 Equestrian, Horse, Personalised Gift Messenger / School / Sleepover Bag. Skateboard Girl Personalised Make Up Bag Pencil case Perfect Gift Idea for Her. Birthdays Christmas present. 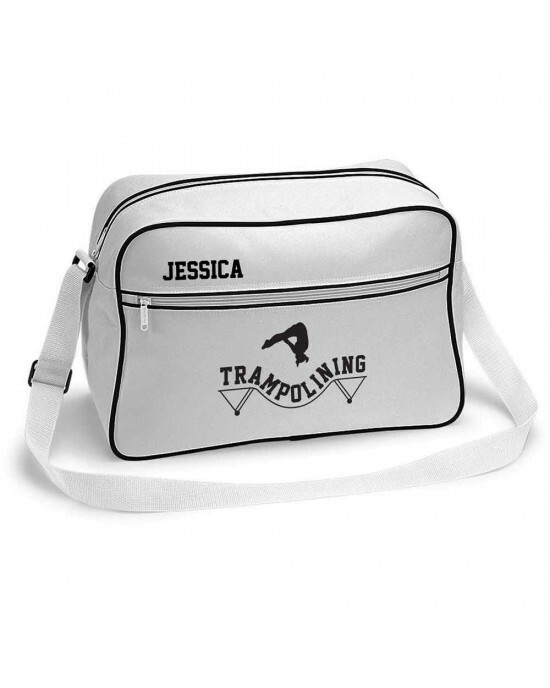 Girls Gymnastics Personalised Sports Bag. Black With White Or White With Black Colours. Trampolinist Pencil / Make-Up Case. Personalised Trampolining Design Make up case, Cosmetic bag, Pencil Case. For Fans of the sport. 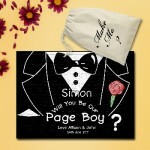 ..
Pug Face Pixelated Design white sports nylon drawstring gym sack pack and rope bag. 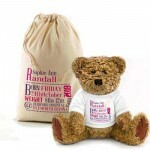 Quality Personalised Kids T Shirt.A personalised T-Shirt for all trampoline super stars. 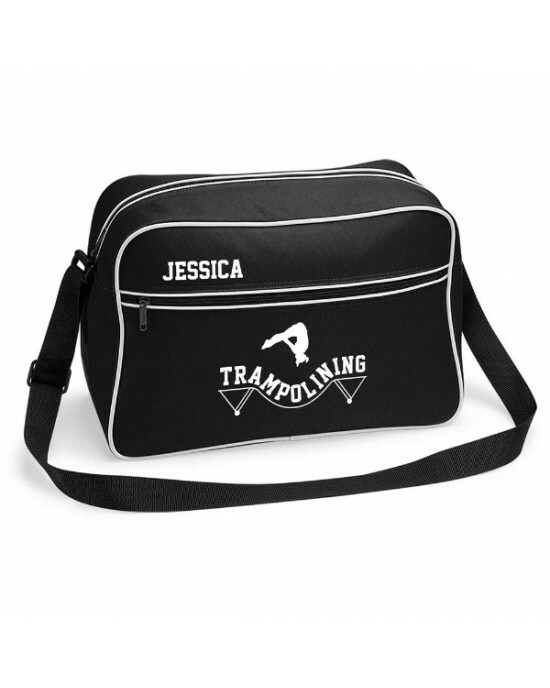 Very colourful large print design with lots of jumping figure..
Trampoline Bag Retro Sports Bag. Black With White Trim Or White With Black Trim Colours.